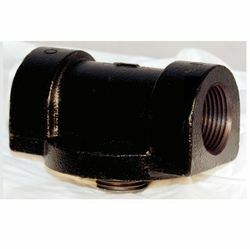 Adapters are available for models 40510A and 40530A in aluminum and cast iron. 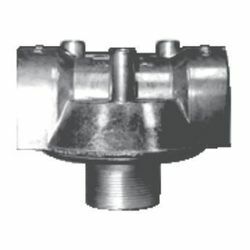 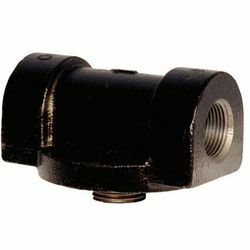 These single adapters are available in both 3/4" and 1" NPT or BSP inlet/outlet threads. 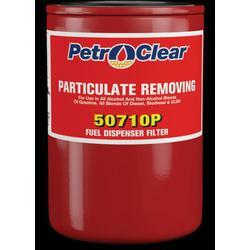 PetroClear Adapters are made to fit with today's most popular spin-on filters. They are designed to allow the filter to do its job more easily. 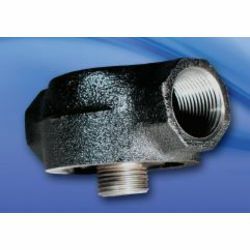 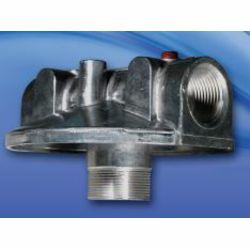 Various in-line thread connections and stud mount options allow for different flow rates and system-specific connections. 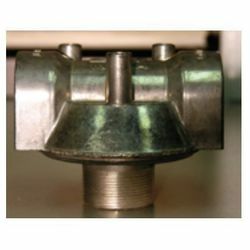 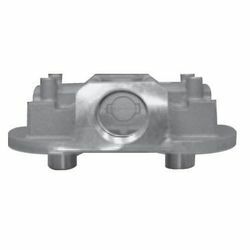 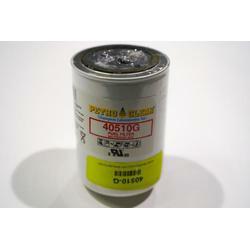 This part allows you to cap off a filter head for maintenance or testing purposes. 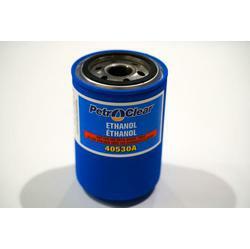 Compatible with most 1”-12 threads on fuel dispensers and above or below ground fuel storage tanks. 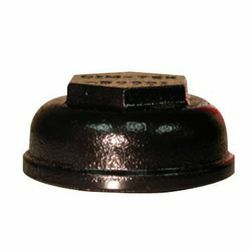 Fashioned from rugged cast iron.